The Greeks called it ‘nectar of the gods,’ believing it was dew sent to earth by the heavens. Bacchus was the God of Mead before being the God of Wine. The Romans were fans, too—Pollius Romulus wrote about it in a letter to Julius Caesar. Queen Sheba and King Solomon enjoyed a version called T’ej that’s still enjoyed in Ethiopia today. Chaucer wrote about mead in the Canterbury Tales; it makes an appearance in the epic poem Beowulf; Tolkien even mentions it in the Lord of the Rings. The word “honeymoon” stems from mead: in medieval times, a bride’s dowry included a month’s supply of mead to be drunk for the first full moon cycle after a marriage. 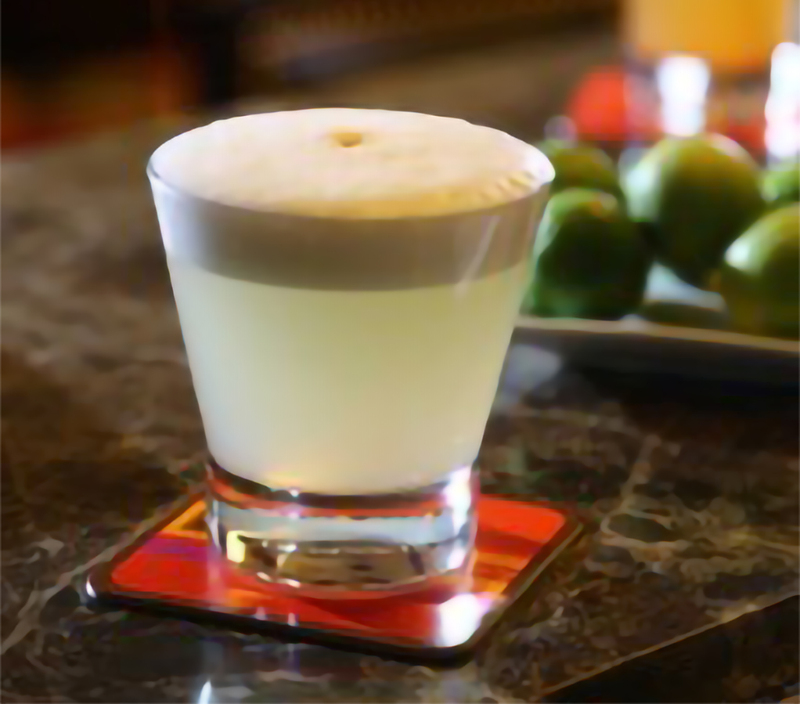 An aphrodisiac, the revered drink was meant to ensure a large family. Mead is the drink for the ages, right? In Mississippi, though, mead only arrived in 2018. Queen’s Reward, in Tupelo, is the state’s first and only meadery. 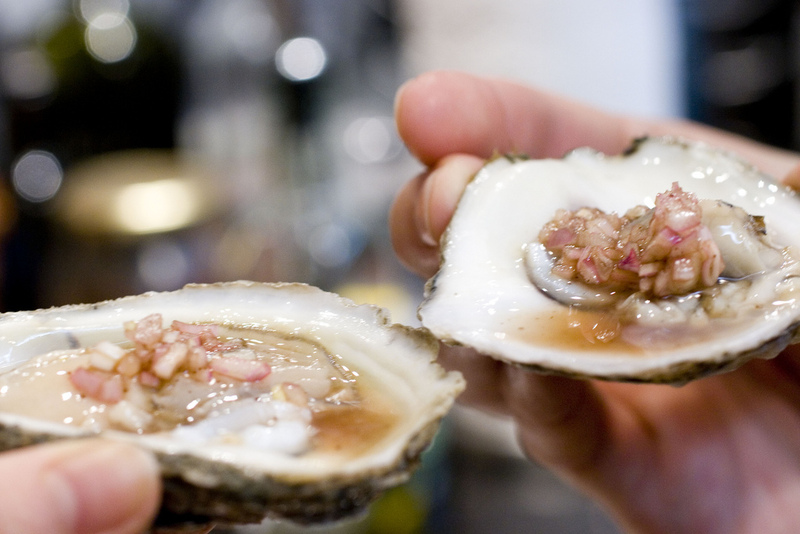 Jeri and Geoff Carter, Mississippi natives, first began dabbling with wine from a kit. “We made two or three and wanted to try it on our own,” she says. 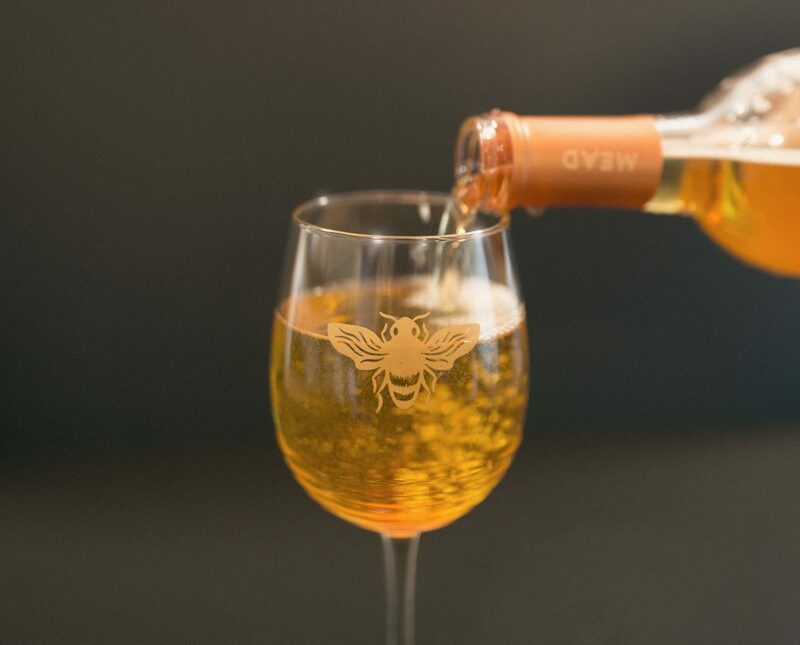 “We didn’t have access to good wine grapes, though, so I found a recipe to make wine using honey.” Mead and wine use the same yeast and fermentation process, though mead, like cider, falls into its own category. 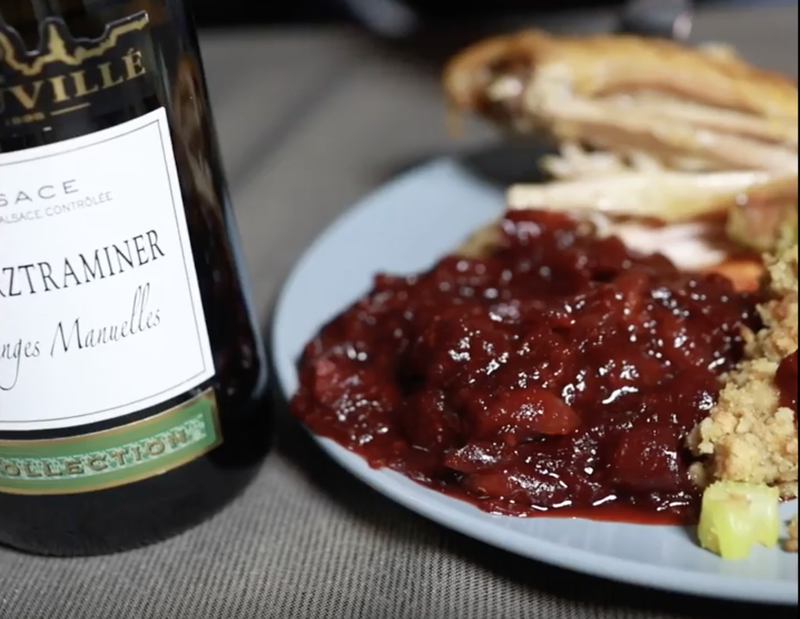 Carter didn’t even know that the “honey wine” she set out to make was calledmead—or about its history. 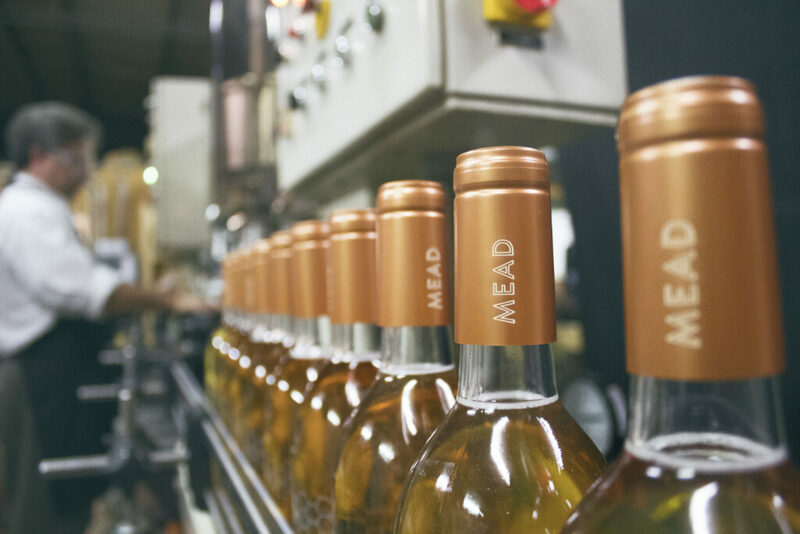 Carter explains that mead has such a long history because it can be made without human intervention, which explains why ancients believed it was from the gods. It occurs naturally: bees abandon a hive, the sun melts the wax and fills the hive with honey, rainwater seeps in, and the naturally occurring yeasts in the air ferment and create mead. “It may not be great mead,” she drawls. “But it’ll be mead!” She goes on to say that hunter-gatherers found mead a welcome escape from water both because it tasted good and felt good, even if they didn’t understand why—it was simply “magical”. Years later, beekeepers took honey from combs and boiled them to extract the honey water…it ‘magically’ transformed with naturally-occurring yeasts. Despite mead, wine, and beer being consumed for centuries, humans didn’t understand how something became alcoholic until the mid-1800’s, when Louis Pasteur discovered that yeast spurred fermentation. 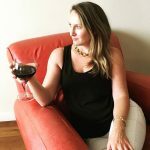 Suddenly, people had a much broader opportunity to make beer and wine. “That was when mead dropped out of popularity,” says Carter. “You can grow more grapes and grow more grains, but you can’t grow more bees.” Honey is harder to source and more expensive than grapes or grain, thus limiting mead-making (honey harvesting is seasonal, as bees rely on it as a source of food over the winter). As for Carter’s first experiments with mead, she quips “I’m not sure what the alcohol content was, because we didn’t know what we were doing. It was probably closer to moonshine than mead!” Despite its potency, the Carters wanted to learn more, but hadn’t tried other meads before. They sought it out in local and regional liquor stores—but found none. In fact, there was only one mead on Mississippi’s state-approved sale list of alcoholic beverages and no one had been able to find any for sale for more than three years. That void in the marketplace made the Carters think there might be more opportunity in the mead arena than they originally thought. Their mead-making journey began. They experimented, tweaked their recipes, made more mead. “We just didn’t have anything to compare it with,” Carter says. They went to the first American Mead-Makers Association Conference in March of 2017 in Boulder, Colorado. The group, comprised of both professional and hobby mead-makers, let the Carters sample meads from across the country for the first time. “We decided that we thought we were making something pretty good, but we weren’t sure if it was just because we were partial.” The Carters decided to enter their mead into an international competition to find out. Evidently, they weren’t the only ones that thought they were doing things right—they walked away with two medals. 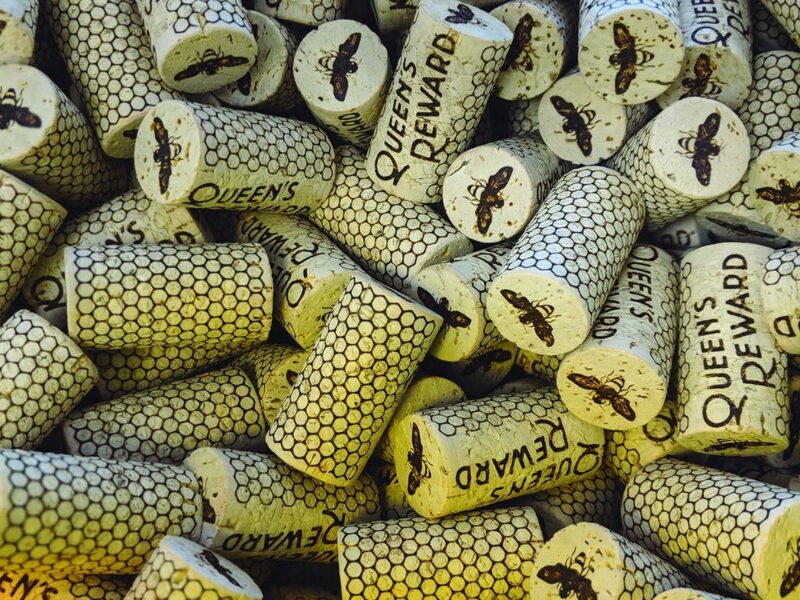 That’s what gave them the courage begin the complicated process of opening Queen’s Reward, their Tupelo-based mead production facility and tasting room. 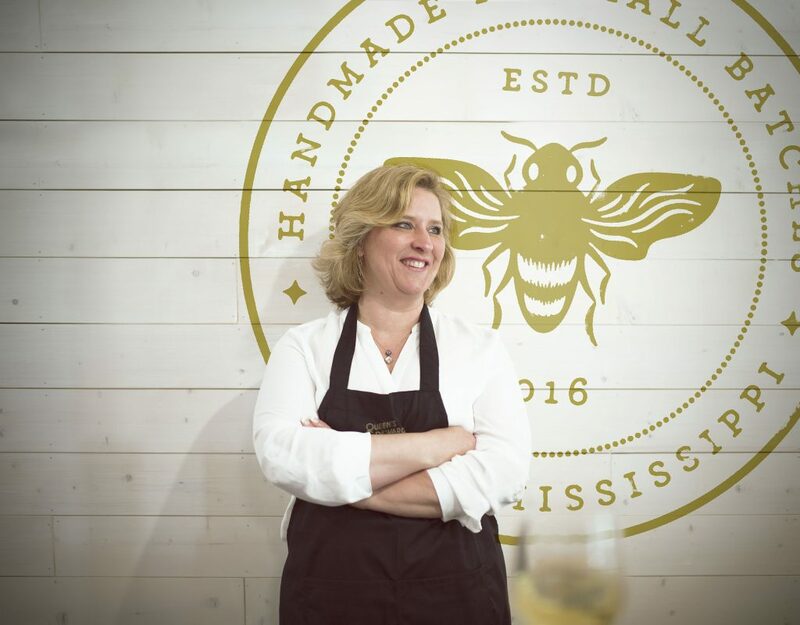 It was challenging to find the right honey around the region that was both sustainable and practice ethical beekeeping for the quantity needed, but they managed to find someone not far from Tupelo that fit the bill. It takes one 55-gallon drum – 600 pounds – of local Mississippi honey (sometimes they use one and a half drums, depending on the type of mead) per tank to make one batch, aging for four to six weeks. As soon as one tank finishes, they start a new batch. One thing that makes mead unique: while the base ingredients are water, honey, and yeast, other ingredients can be added to enhance the flavor profile, like herbs, fruits, or juice. Queen’s Reward has a rotating selection of meads made in different styles with more on the way: Traditional Dry, a basic yeast with the sugars fermented out for a drier finish; Traditional Sweet, with the honey left in; Scarlet Noir, a mead made with pinot noir juice imported from California fermented at the same time as the honey and water; Pucker Up, a mead lemonade; Ruby, a seasonal cranberry mead; and Delta Dry, a mead made using Riesling grapes. Forthcoming are Delta Gold, a semi-sweet mead made with Riesling grapes and a sweet Christmas mead made with cinnamon and cloves that can be served cold or hot like a mulled wine. Queen’s Reward’s headquarters, lined in glass on one side for a view of the mead-making facility, features a tasting room that’s so quaint and modern that according to Carter, “Sometimes it’s hard to believe you’re even in Tupelo!” The long bar is covered in small hexagonal tiles that resemble a honeycomb, a honeycomb light fixture that lines the ceiling, a theme that continues on the wine glasses, logoed napkins, and even the corks in the mead bottles. Located outside of the downtown area, Queen’s Reward has ample parking, a yard space that’s ideal for games or lounging outdoors, and they invite local food trucks, too.